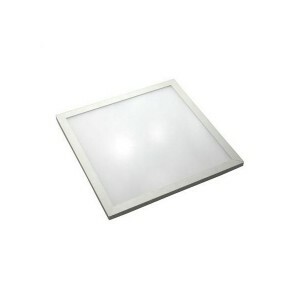 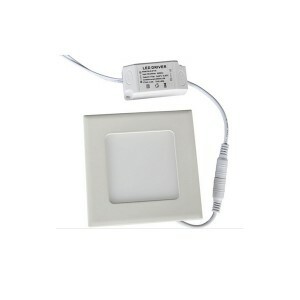 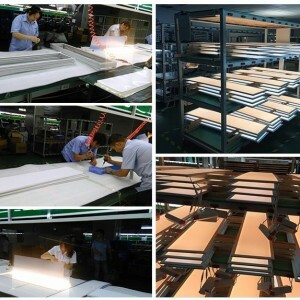 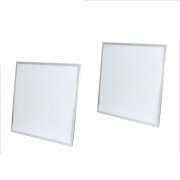 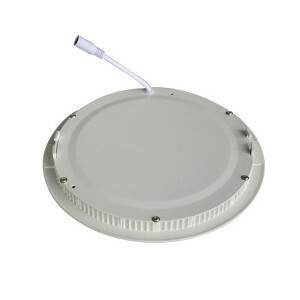 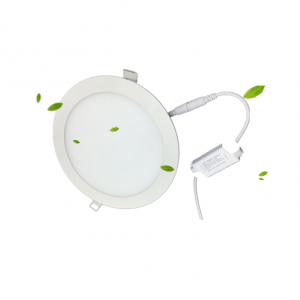 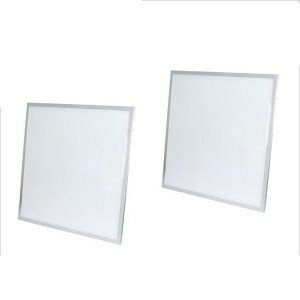 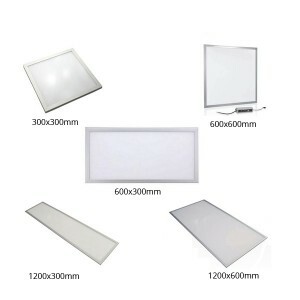 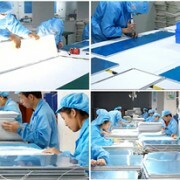 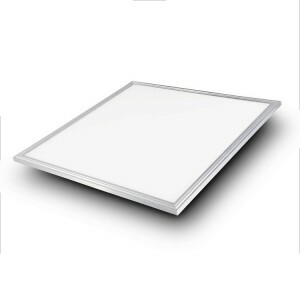 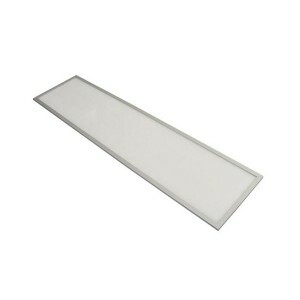 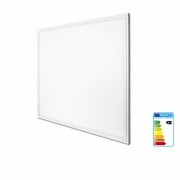 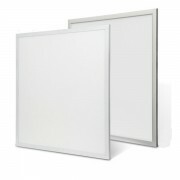 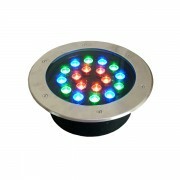 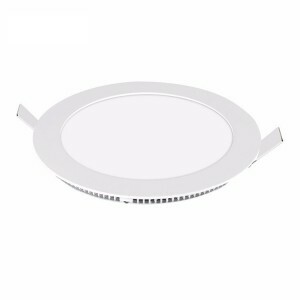 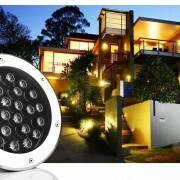 Recessed Indoor Led Panel Light 600x600mm Square LED Panel Light | WUHAN MINSENS TECHNOLOGY CO., LTD.
(1) Design and use of the protection angle mirror coating technology to achieve the effect of anti-glare, ensures the square led panel light can effectively reduce the harm to the workers’ eyes, avoid the sense of uncomfortable and tired. 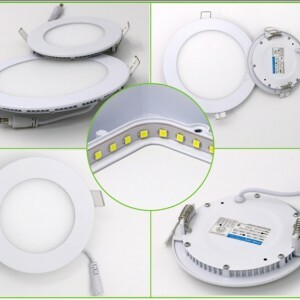 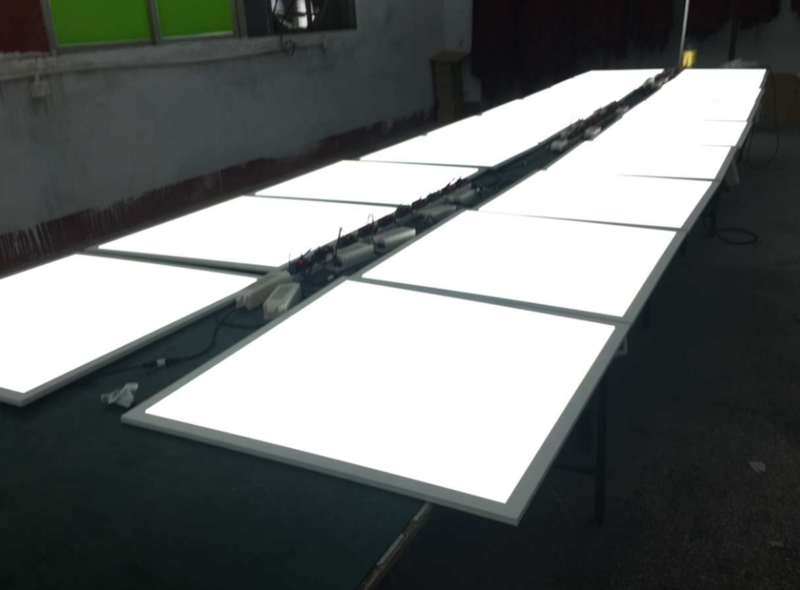 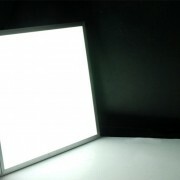 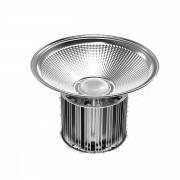 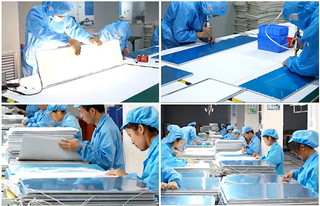 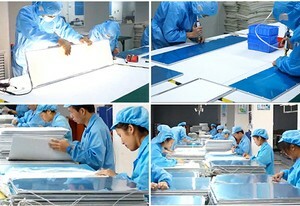 (2) The structural design of square led panel light multiple anti-vibration and high-strength alloy housing, ensure the lamp safety and long-term work in the roadbed, bridges, tunnels, and high frequency vibration environment. 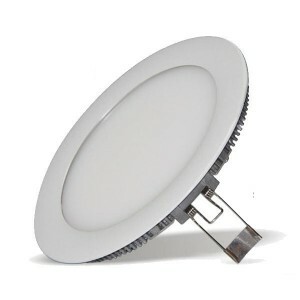 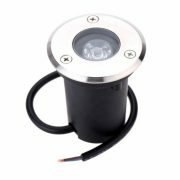 (4) High luminous efficiency, long-life gas discharge light source, power factor more than 0.95, a high luminous efficiency, good light transmission, as long as 50, 000 hours lifespan. 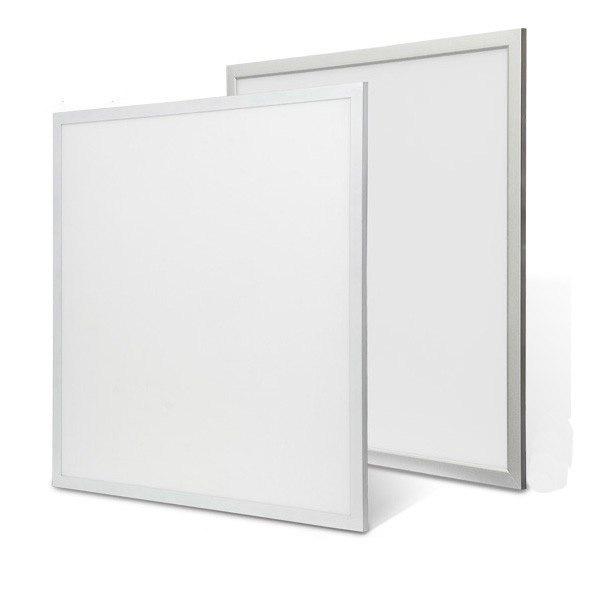 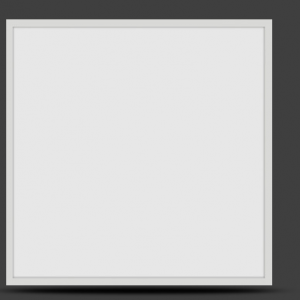 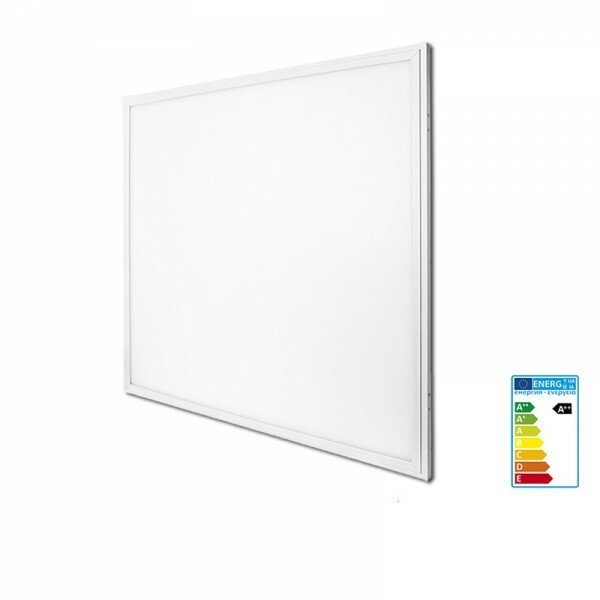 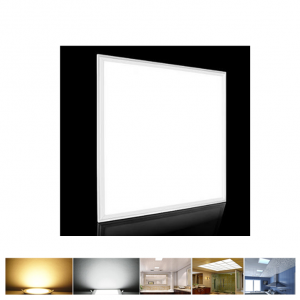 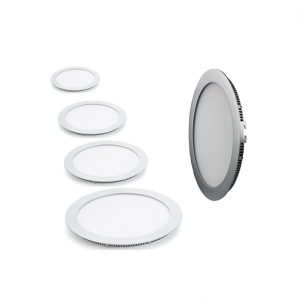 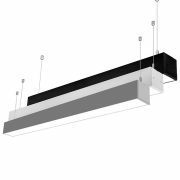 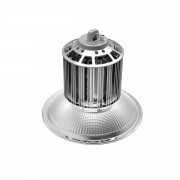 (5) Block-style, ceiling and wall-mounted installation, etc., ensures the square led panel light can angle up and down in accordance with environmental needs in a wide range within 180 adjustment.